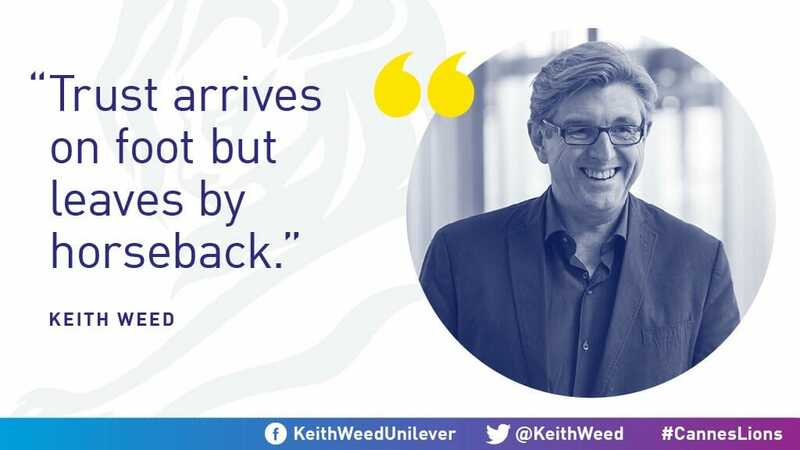 When Unilever’s CMO Keith Weed makes a stand, pretty much the entire marketing world follows suit, so his latest statement on social following should certainly rock the boat of how we approach follower growth and work with influencers. And for a brand that has spent £9 billion on marketing in the last year, it’s a bold move. Unilever has made a commitment to no longer work with influencers who buy followers, as well as putting their money where their mouth is and promising to never buy followers for their own brands. 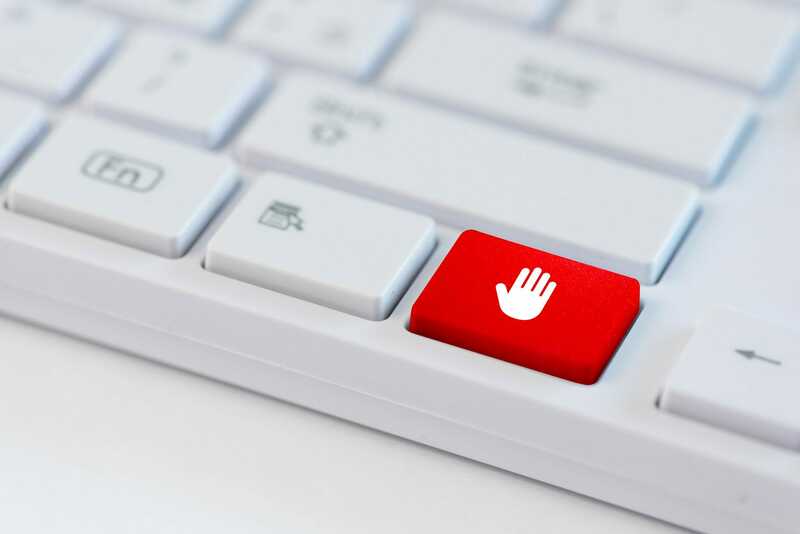 The third factor to Weed’s plan to reshape the industry is to put businesses who prioritise transparency to the front, in the hope of shadowing the others trying to cheat the system. So what’s the issue? Well for a start, it paints a fake landscape and, in the words of Weed, needs to be rectified so brands and influencers can “rebuild trust before it’s gone forever”. Statistics suggest around 8% of Instagram accounts are bots, with the numbers jumping up to a suspected 15% on Twitter, so it’s unsurprising there are a high number of brands and influencers trying to use that to their advantage. The ever-changing algorithms have meant a decline in engagement across the board, particularly on Instagram, but when accounts with 100,000 followers are struggling to hit the 100 likes mark, it’s more than a little brow raising. There are some brands who get hundreds and hundred of likes and comments on every post, but when you dig a little deeper, the cracks start to show. Genuine engagements are easy to spot, but fake ones are even easier. A bunch of random emojis? Six unrelated gifs, one after the other? ‘Love this’, ‘my fave’ and ‘cool product’ showing up more times than you can count? The likelihood is those engagements are anything but genuine. From 5,000 engagements on one post, to 10 on the next, something doesn’t quite add up. Yes we expect some level of fluctuation, after all some content will perform better than others, but if it’s a constant yoyo, it’s a pretty clear indicator the engagements on top performing posts are being paid for. Each of these, alone or combined, are indicators of something more than good hashtags and great content. And with more awareness of how people are faking it and ongoing crack-downs from the likes of Instagram, it’s time to shape up your social. Need a hand with that?